Whether you're already on a lifelong journey of wine exploration or looking to begin, you've come to the right place. We carry a complete line of all varietals in all price ranges. If you're looking for a special bottle for a real aficionado, we can help you find something sure to impress. 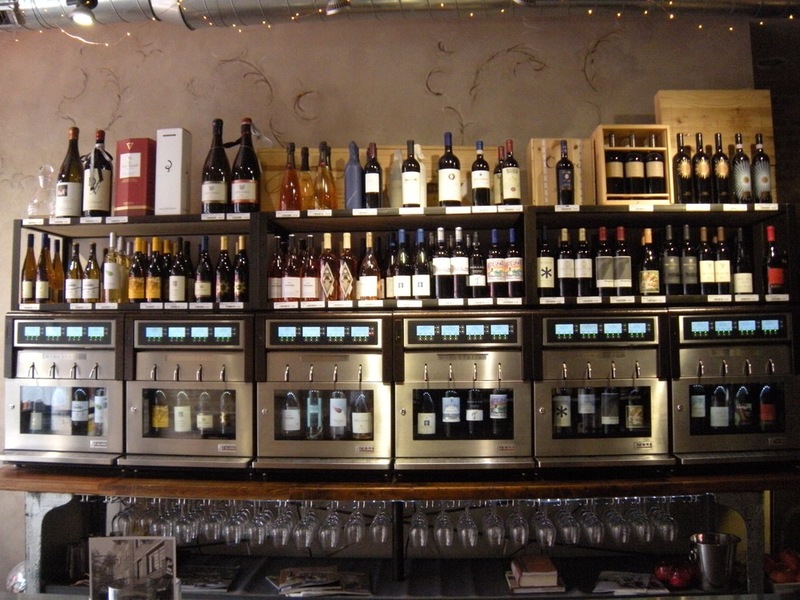 For a really fun experience, try out our state of the art WineStation® for samples of new wines by taste-sized portion or by the half or full glass. Bring some friends after work or anytime and share a glass or two, along with some gourmet cheeses and other delicious snacks designed to be paired with your new favorite wine. And even though "Wine" is our middle name, stop in to check out our large selection of craft beers from all over the US and around the world, along with a full line of traditional and hard-to-find spirits for a last minute stop on the way to your next party or evening in. For those looking to learn more about wine and craft beers, sign up for one of our upcoming events. Each one is designed to be fun, entertaining and informative. It doesn't take much to become conversational and informed on the topics that appeal to you and your palate, so be sure to browse our Events page often, as we regularly feature free wine tastings. We're always adding to our website, so keep checking in to see what's new. In the meantime, if you'd like to receive my free monthly newsletter, visit our Contact page. You may want to take a look at this article! Give us your email address and you'll be among the first to know about all the great wine, beer, and liquor specials and our many Free Wine Tastings and Free Beer Tasting events taking place at Joe's Wine Cellar.